Editor’s note: We’re taking some time for rest and relaxation. While we’re away, we’re reposting our Costa Rica getaway series. Enjoy! I’ve never been much of a coffee connoisseur. I settle for a single cup in the morning to wake me up and after that, I don’t think much about it. 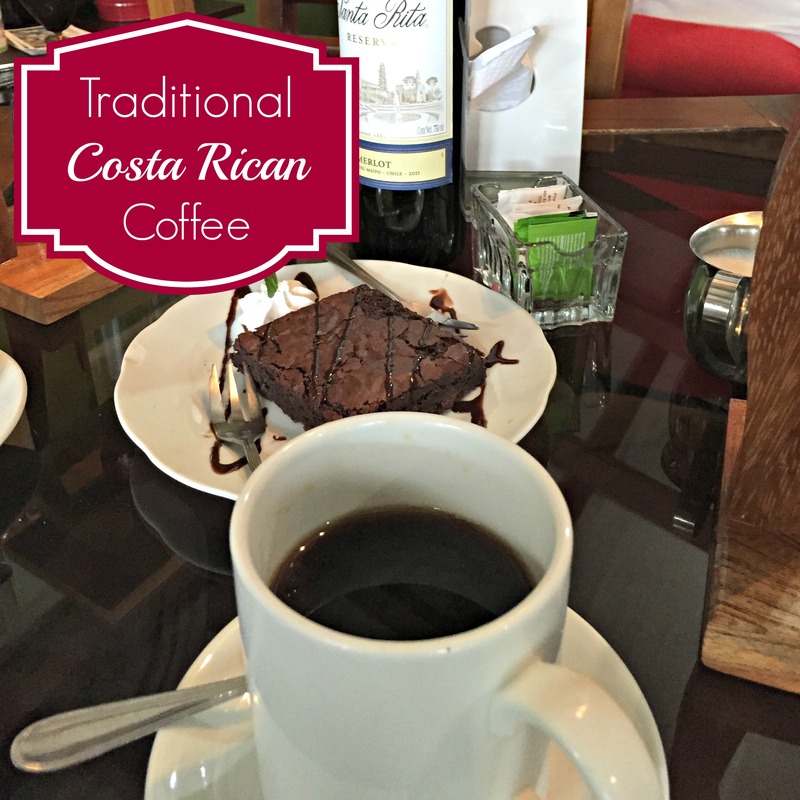 That was until I discovered a traditional Costa Rican method for making coffee that changed my life. 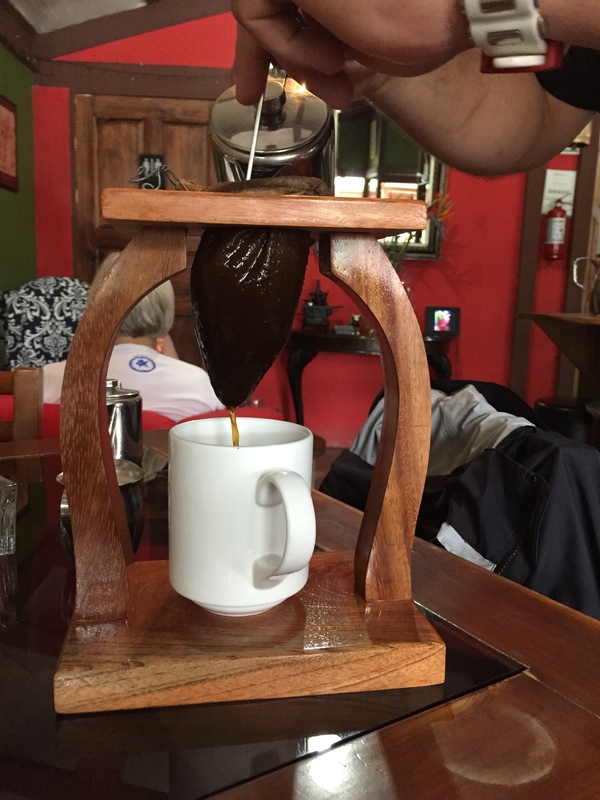 A chorreador is a wooden stand that allows a cloth filter, called a “bolsita,” filled with coffee grounds to be suspended over a small pot or a coffee cup. Hot water is slowly poured into the filter and drips out the bottom. The cloth filter allows all the smooth rich coffee taste to leach out and leaves behind the harsher acidic notes that sometimes bother my tummy. The filter is also reusable, which cuts down on waste. 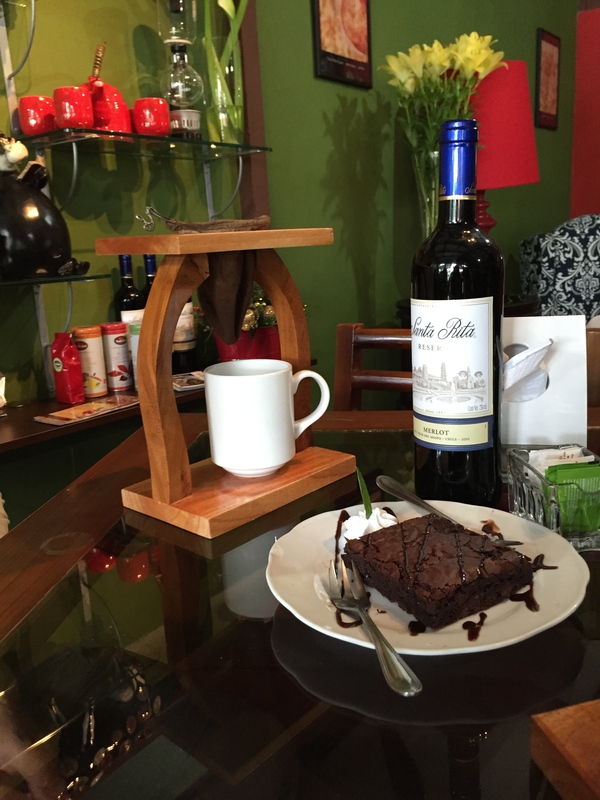 We had our coffee con leche (with milk) and snacked on a yummy chocolate brownie while taking in the beautiful decor of the shop. I was immediately hooked on this coffee. So hooked that I bought two chorreadors as souvenirs. Every Saturday and Sunday morning, I make our coffee using this method and it brings a little something special to the start of our day. Want to change a coffee lovers life? Why not share this traditional method with them? 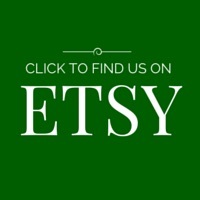 It’s easy to let them know, simply use one of the sharing buttons below (Note: If you’re reading this via e-mail or reader, you’ll need to link to our website to use the sharing buttons).